Greenvale, suppliers of quality fresh potatoes, grown with care and dedication for the retail, wholesale and manufacturing sectors. We are a leading supplier of fresh potatoes and the UK’s largest supplier of organic potatoes. Greenvale AP is part of the Produce Investments Ltd group. 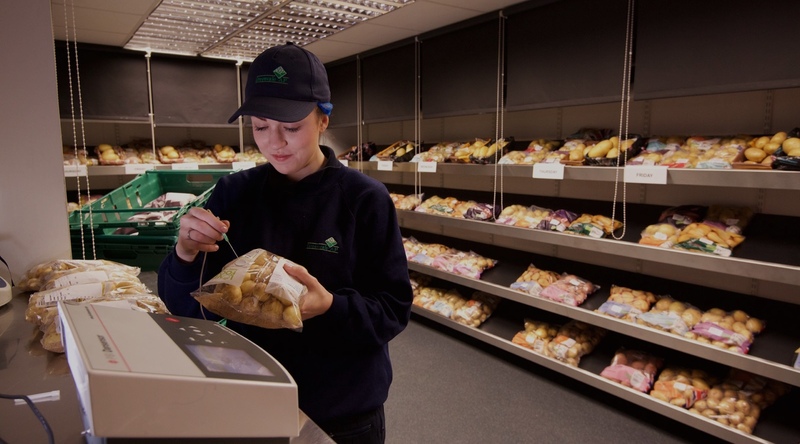 We work closely with our customers to provide the exact fresh potato products required, for retail, wholesale and processing customers. Find out more about opportunities within Greenvale and throughout the wider Produce Investments group.